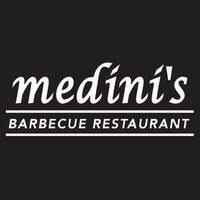 Medini’s Barbecue Restaurant is a Halal Korean style self grilling restaurant. Offering patrons juicy meat slices to be barbecued and grilled, diners can satiate meat cravings at Medini’s. They ensure that safety is upheld by using quality charcoal to cook their food. 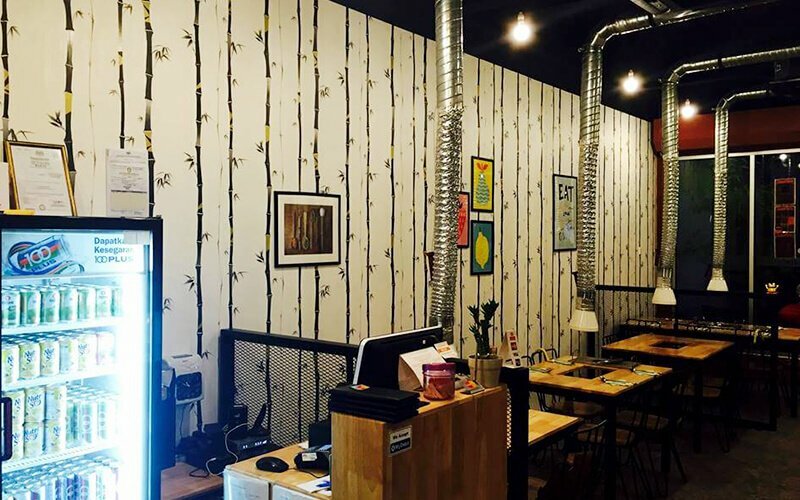 Patrons can experience authentic Korean-style dining as the restaurant comes complete with exhaust pipes above every table that is normally found in Korean restaurants.